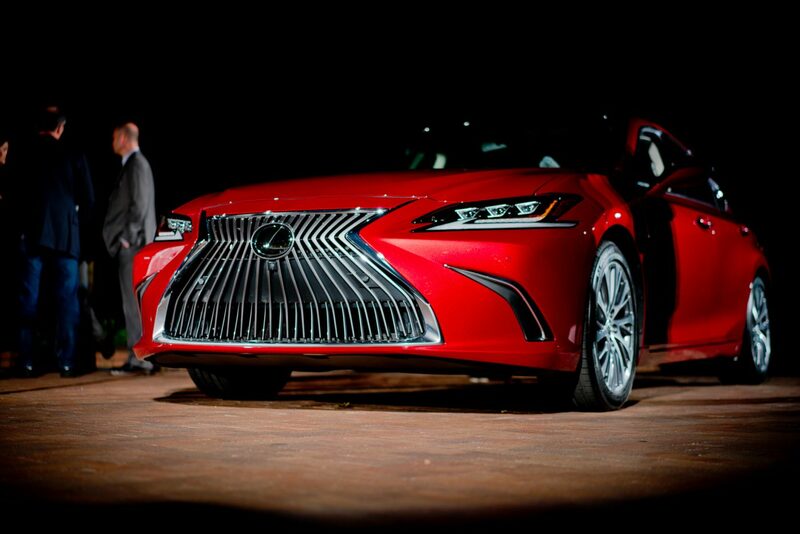 Lexus has pulled the covers off the seventh-generation Lexus ES. 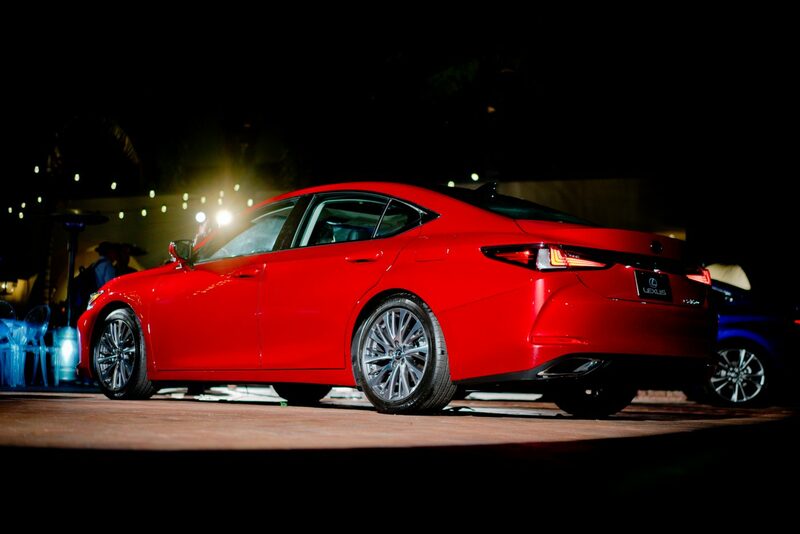 The popular sedan has received bold re-styling and more performance including the addition of Amazon Alexa capabilities. 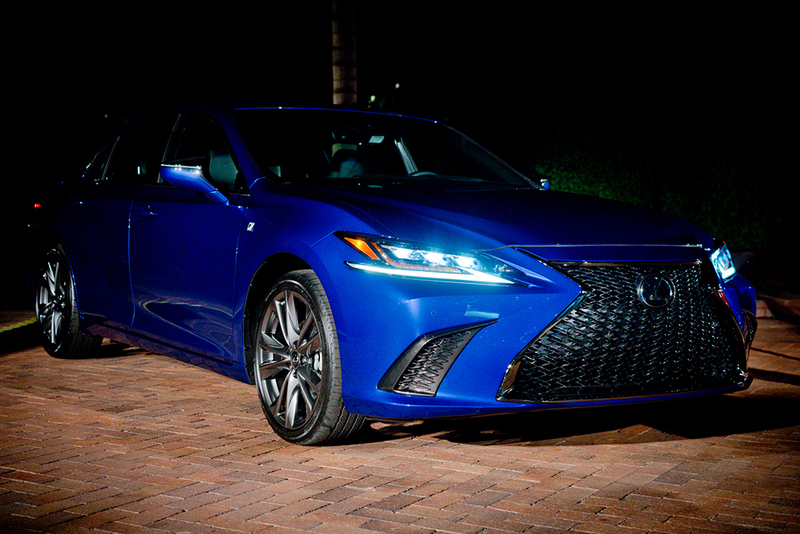 The new ES is on an all-new chassis and for the first time Lexus has introduced an ES F SPORT version. The F SPORT will receive a rear spoiler, additional rear badging, and a dark lower valance along with a sportier grill and 19″ wheels. 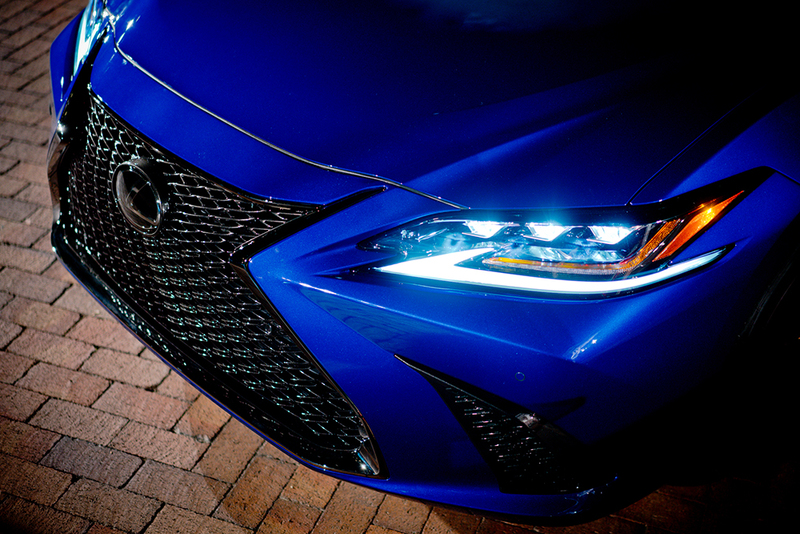 The Lexus ES will go on sale in September.